Houseboat New Bul Bul is a Hotel (Floatel- Houseboat)running from the 4th generation till now. Houseboat New Bul Bul offer various other facilities like Accommodation, food, trekking, fishing , water surfing & much more related to the travel. 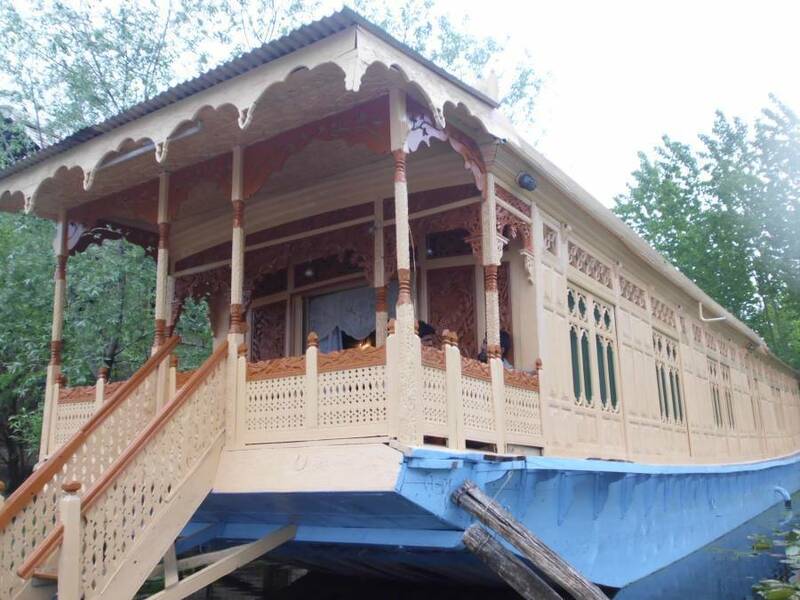 New Bul Bul Houseboat is located on Boulevard Road overlooking Dal Lake, less than 1 km from Srinagar City Centre. All rooms come with free wired internet. The on-site Bul Bul Restaurant serves both Indian and international dishes. Cooled with a fan, all rooms feature a private balcony with lake views. 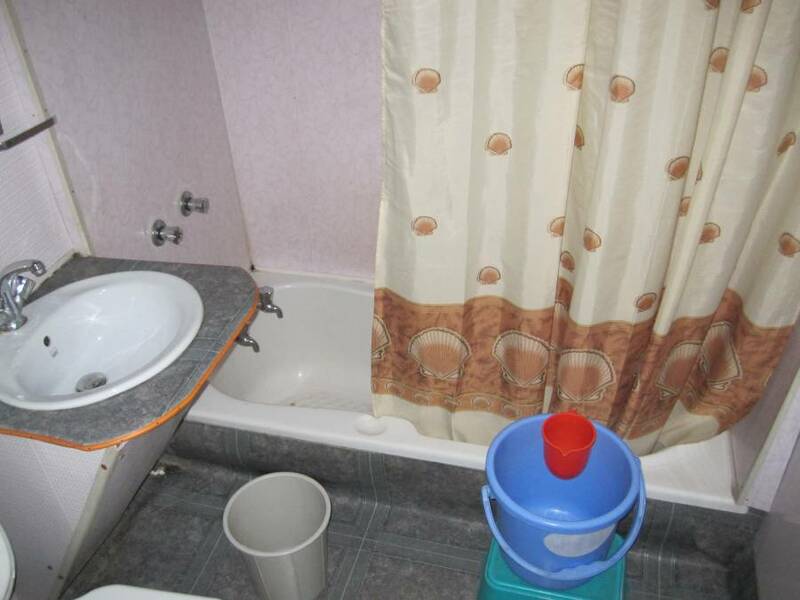 En suite bathrooms are equipped with hot water showers. Dal lake, Mughal Gardens, Shankaracharya Temple, Royal Spring Golf Course, Floating Vegetable Market (Early Morning), Hazratbal Mosque & Much more. Restaurant where all kinds of home-made fresh food is being served. 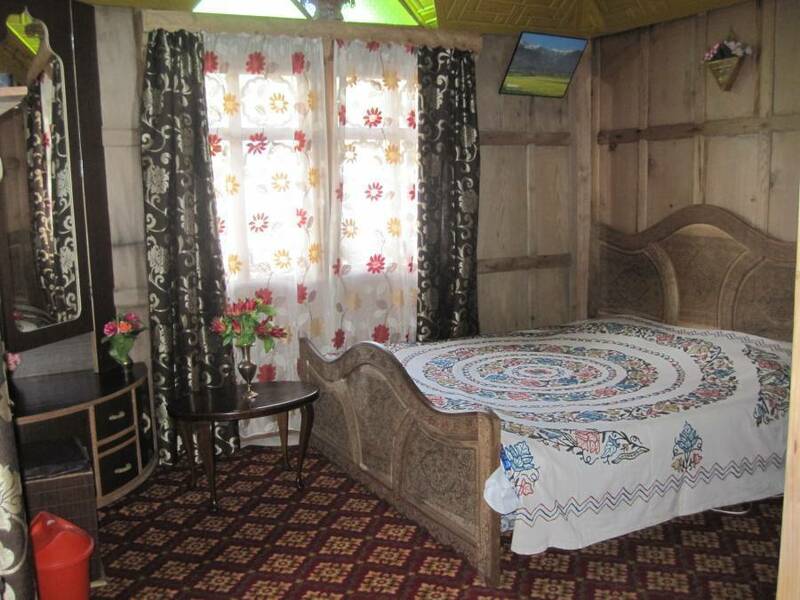 Houseboat New Bul Bul is situated on the world famous Dal lake, surrounded by the mighty Zabarwan Hills as well as the greenery of the surroundings. Or from the TRC (Tourist Reception Centre) 2km.